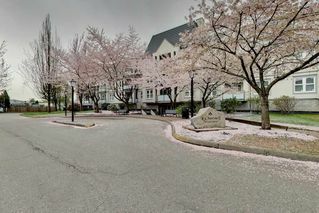 2 BEDROOMS MAILARDVILLE COQUITLAM CONDOS FOR SALE. Find the condos of your dream to fit your needs and desires with RICHARD LE REAL ESTATE. Search by price, see images and request a schedule viewings.